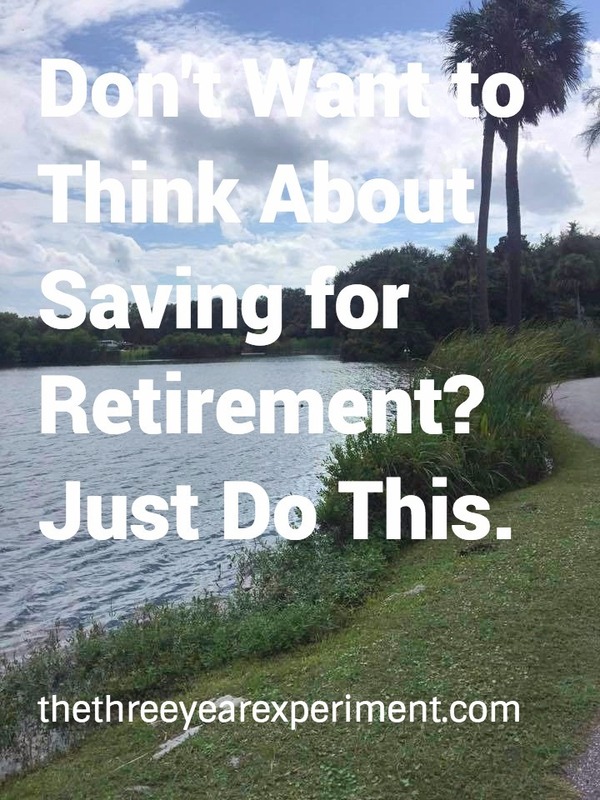 Don’t Want to Think About Saving for Retirement? Just Do This. Personal finance can be overwhelming. There are so many steps, dos and don’ts, behaviors to adopt, what have you. Once in a while it would be nice to have a fail-safe, simple solution to follow to make sure you have enough for retirement. 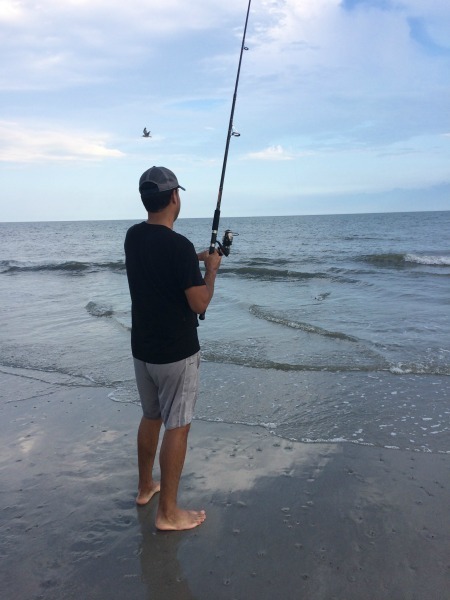 Author LauriePosted on December 1, 2017 July 16, 2018 Categories Money ManagementTags 401K, 403b, i401K, Investing, investing, retirement, saving, Saving, savings2 Comments on Don’t Want to Think About Saving for Retirement? Just Do This.